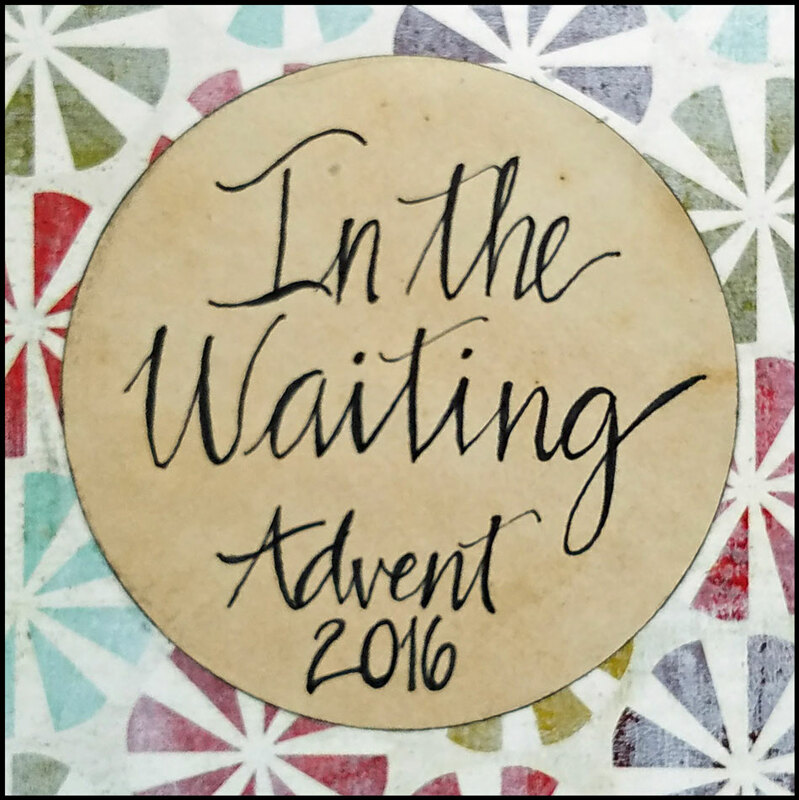 Waiting has been on my mind a lot since I first read Kris Camealy's new Advent book, Come, Lord Jesus, back in September. In fact, I have been immersed in Advent on and off for the past three months, as I have participated in Kris' pre-launch group and prepared my journal in advance for blog posts this month. 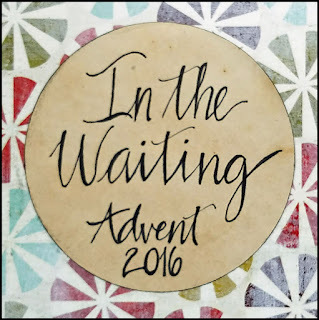 Three months of immersion in Advent and the topic of waiting has been a good thing - a good companion as I wrestle with some areas in my life that I have been praying for God to breakthrough. Kris' book has helped me have a mindset shift enabling me to view in new ways how God uses waiting in our lives to shape and form us. 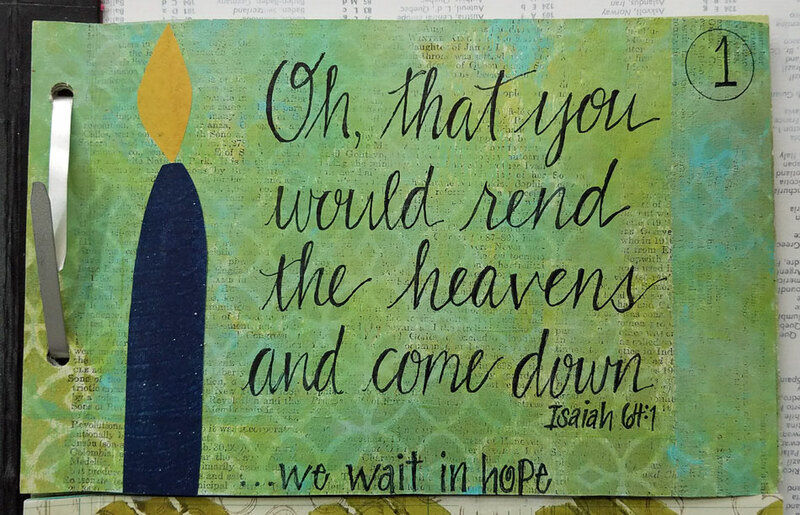 Perhaps this is part of Advent's purpose each year. "God has been working from the beginning, from the very first exile, on the hearts of His people. Tenderly, sometimes fiercely, God puts His finger into the hole left in the hearts of man, not to injure but to heal. But His healing hurts. 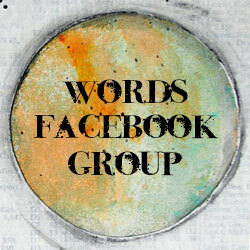 We shrink back, turn around and like the ostrich, plunge our shame-filled heads into the quicksand of life. We live desert seasons, unwilling or unable to face the repentance God calls us to. We imagine that God is hiding from us, but it's we who have turned our hearts away and hidden our faces. It's we who have crossed our arms in defiance. When at last we awaken to our sin, when we see the ways it has manipulated our hearts, the cry comes from our lips - come, Lord Jesus. 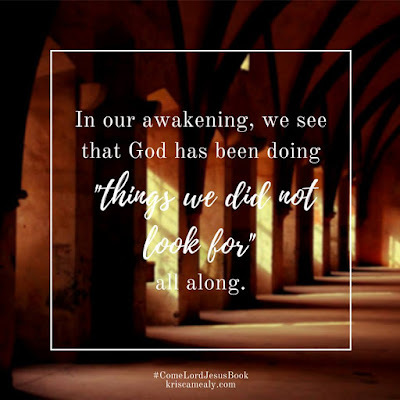 In our awakening, we see that God has been doing "things we did not look for" all along (Isaiah 64:3). He has always been acting "for those who wait for Him" (Isaiah 64:4)." ~Kris Camealy, p. 7-8.